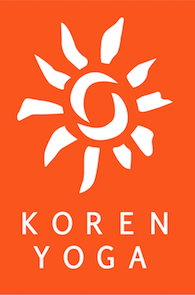 Join Koren for four days of rejuvenating and transformational Iyengar yoga, meditation, pranayama and sutra studies in Ojai an hour and a half outside Los Angeles. It is a charming private estate featuring a spectacular fully equipped yoga studio, gorgeous accommodations and a sensational salt-water pool and hot soak spa. 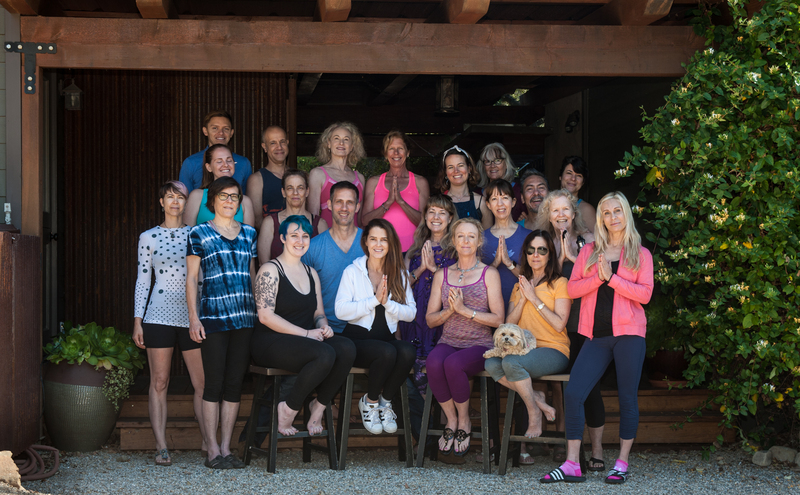 Come progress your yoga practice and revitalize yourself at all levels of your being.